Storage-type liquid nitrogen containers the use of high-strength aerospace aluminum manufacturing,Equipped with a protective cover, can prevent the use of bump, bump;The number of cylinders, easy to identify and independent access to samples;High vacuum multilayer insulation design, provide not less than five years of vacuum;The product is easy to long-term preservation of biological specimens, easy to carry. 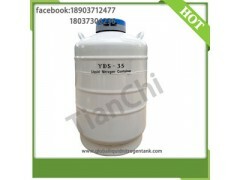 The commonly used Storage-type liquid nitrogen containers has YDS-10 L, YDS-15 L, YDS-20 L, YDS-30 L,YDS-35 L and so on.Models of different, Its size, storage capacity also is not the same. 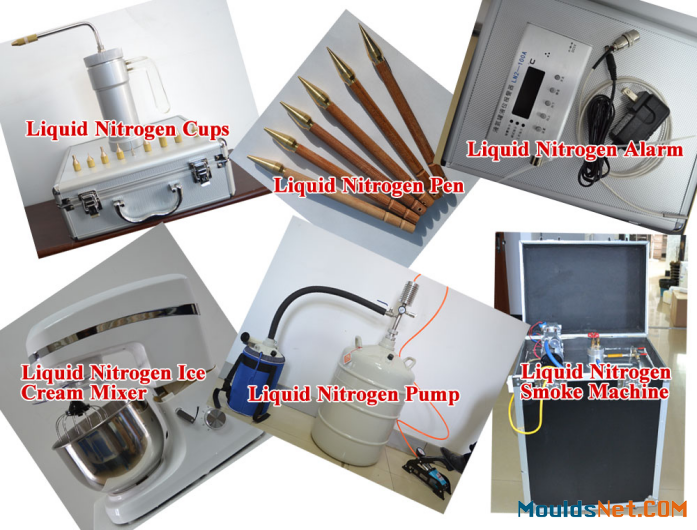 We are instrumental in providing our clients with a perfect quality array of Liquid Nitrogen Container. This container is used to store a wide range of liquid gases like liquid nitrogen . Sourced from our trustworthy vendors, offered container is obtainable in numerous capacities as per client's requirements. This container is available in capacity of 2 - 100 liters. Biological cryogenic liquid nitrogen container for storage and transportation is specially designed for long time statics storing or transferring biological samples. 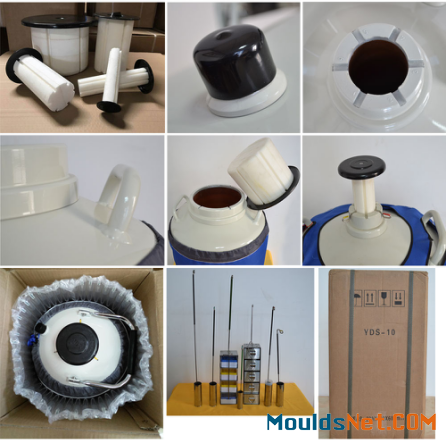 The containers are made of high intensitive aluminium alloy with unique patent technology of evacuation and multi-layer insulation technology ensuring an extremely low loss rate of liquid nitrogen evaporation and high economy. Tianchi production of 35 liters of storage type liquid nitrogen container is mainly used for indoor liquid nitrogen standing storage equipment, which should not be in the working state for long-distance transport use.